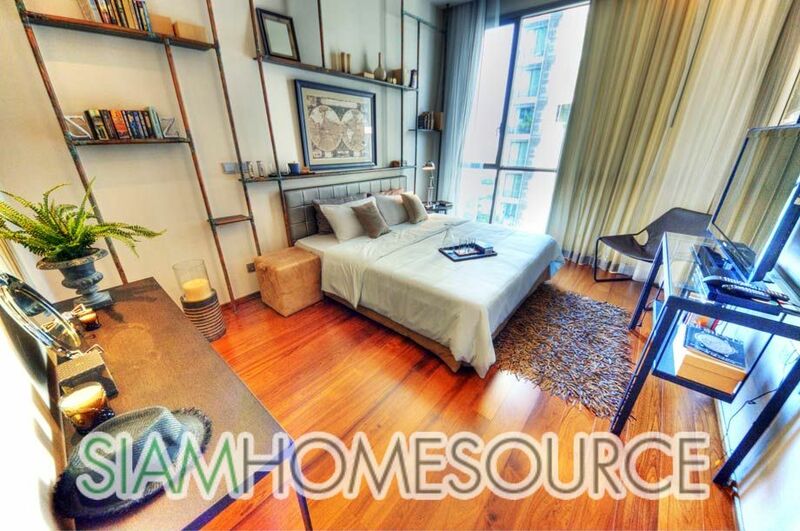 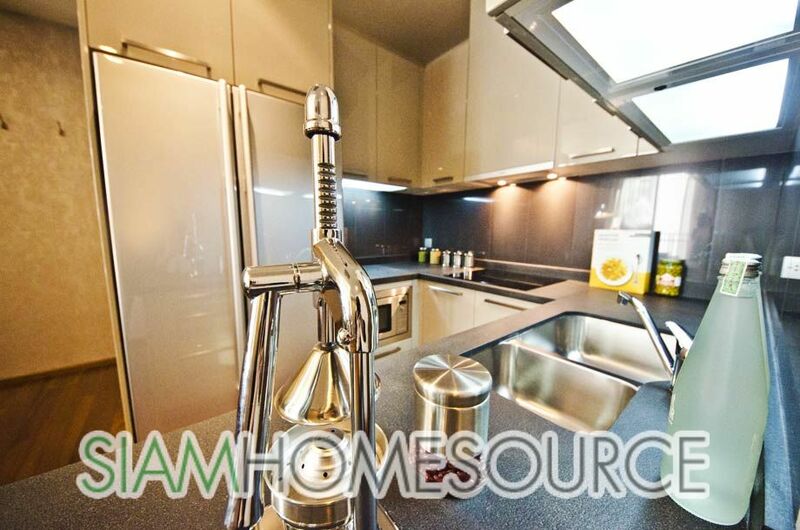 Few condos in Bangkok have been designed with such attention to detail as this amazing 2 bedroom unit. 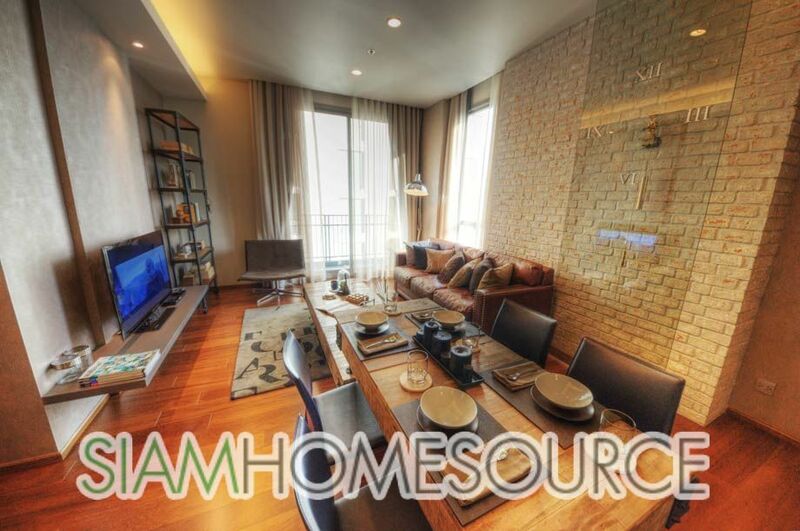 The features start with the impeccably designed living room features a brick and multiple art time pieces. 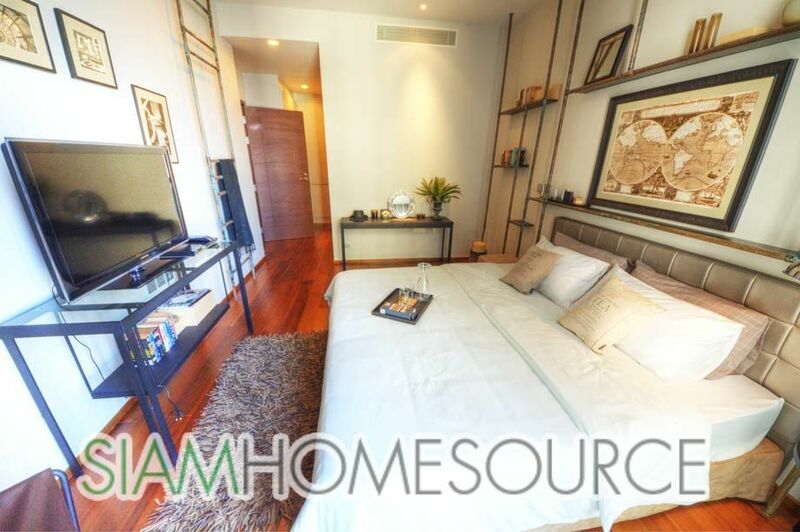 When you’re not watching your LCD TV in your living room relax in your own library/office (which can be also used as a guest bedroom) in this uniquely designed Thonglor condo. 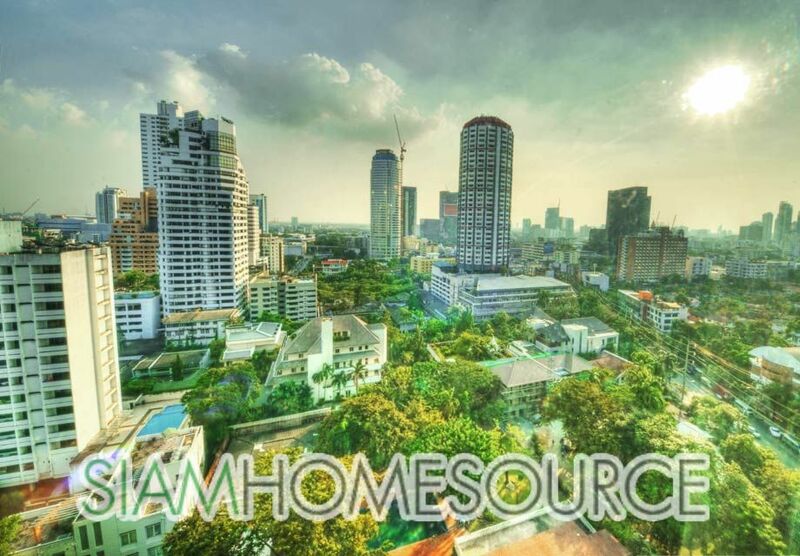 This perfect Thonglor condo is located in a 5 star building with all luxury western amenities including 2 swimming pools, fitness room, garden with leisure area and a full array of advanced security features. 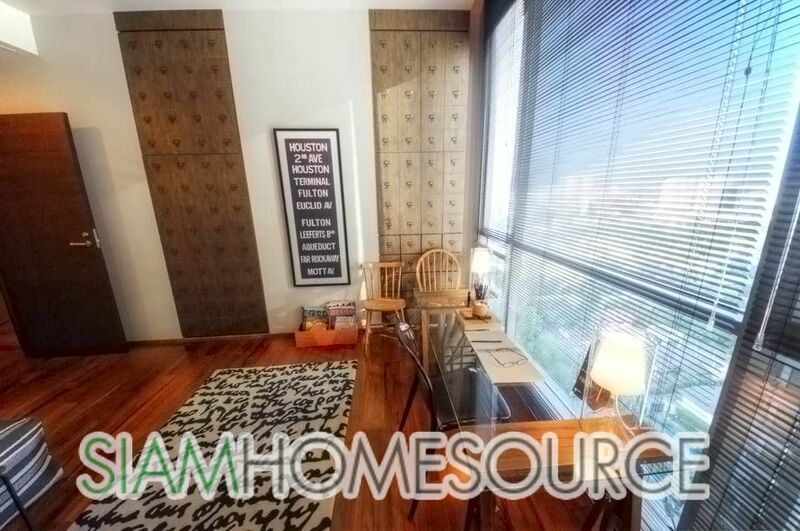 Perhaps the best part about this bright and sunny unit, is the location which is close to many stores and supermarkets and better yet is 750m from the Thong Lo BTS station.